Overstock. 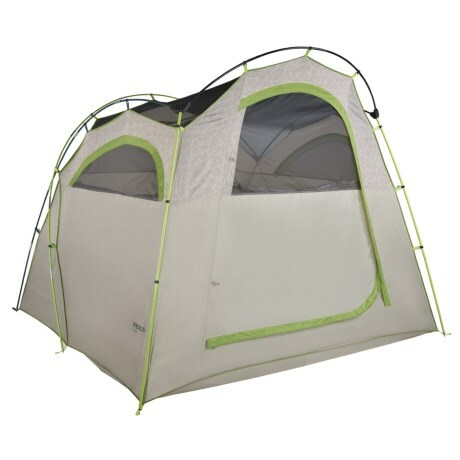 Your nylon condo in the woods, Keltyand#39;s Camp Cabin tent offers a roomy cabin-like design with windows on all four sides for prime visibility and air flow. Available Colors: SEE PHOTO.